Council’s vision is for a sustainable Moreland that supports a resilient community who live in an attractive, accessible and safe environment, with a strong local economy and services that meet their diverse needs. Today, the City of Moreland has a resident population of more than 160,000 people, of which more than 30% were born overseas. The top 10 countries of birth for residents in Moreland (excluding Australia) are Italy, India, Greece, United Kingdom, Lebanon, China, New Zealand and Turkey, Pakistan and Nepal. The top 10 languages spoken at home in Moreland (other than English) are Italian, Arabic, Greek, Turkish, Mandarin, Urdu. Nepali, Vietnamese, Punjabi and Hindi. Council has a range of services to support Moreland residents born overseas and who speak languages other than English, including new citizens, asylum seekers and international students. 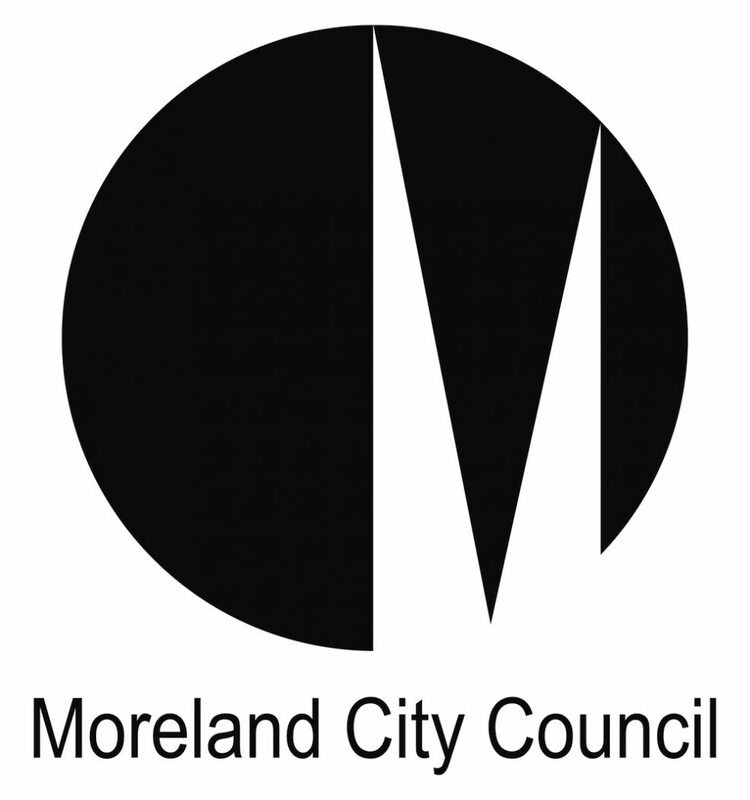 The Council strategies and priorities to address emerging issues for Moreland’s multicultural communities are outlined in the Moreland Multicultural Policy and Action Plan (PDF 5Mb).